Those are just a few of the responses I received when I asked friends for music festival pro tips. Be prepared and take care of yourself, regular festivalgoers advise, so you can take full advantage of everything an outdoor festival has to offer. That seems to be a popular sentiment, as summer music festivals are multiplying around the world. Attendance at music festivals has been growing for over a decade, and some of the biggest are astoundingly profitable. California’s two-weekend Coachella towers over the rest, grossing upwards of $80 million, but even many festivals you’ve never heard of are pulling in $10 million plus. 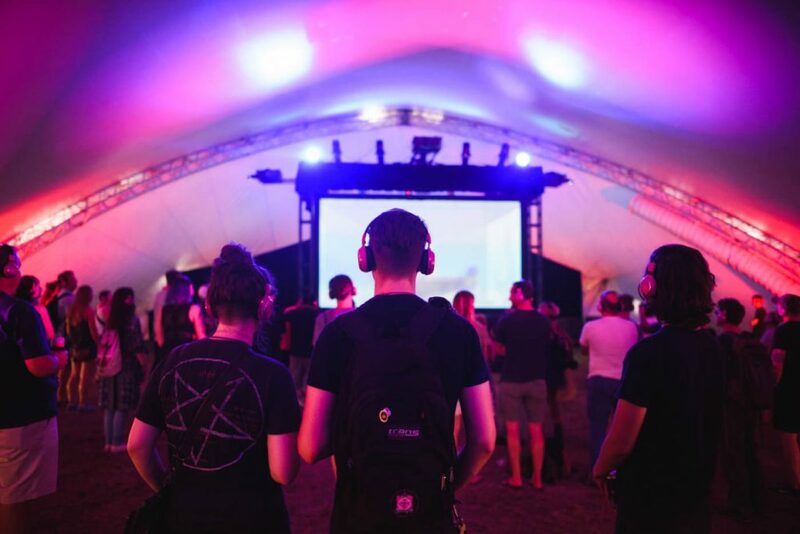 Though music festivals are theoretically ideal vehicles for music discovery, some observers are starting to see exhaustion set in. Music blogs regularly speculate on whether the festival surge is a “bubble” that’s about to burst, and the New York Times made waves last year when it declared that its music writers would not be covering Coachella or the Tennessee festival, Bonnaroo. “They give a music critic less and less return,” wrote the paper’s Ben Ratliff, announcing the staff’s decision to focus their attention elsewhere. The two big festivals’ “bookings used to be somewhat exciting, if exciting means special and special means rare and rare means meaningful; they aren’t anymore.” Instead, the Times critics decided to focus their attention on smaller festivals, where more interesting musical alchemy is prone to happen. 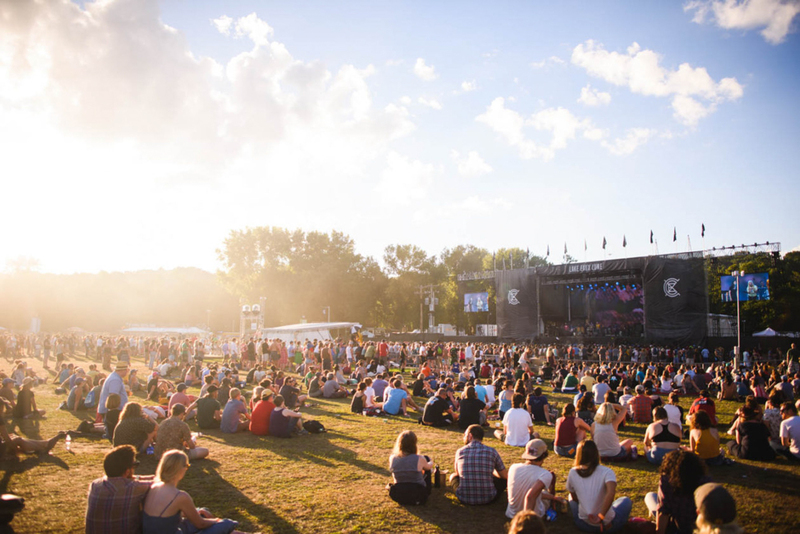 The Twin Cities metro area is home to a growing number of such festivals—from one-day affairs like Rock the Garden and Soundset to overnight camping adventures like the Blue Ox Festival and the Eaux Claires Music & Arts Festival. Both of the latter are held on a large site bordering the Chippewa River in Eau Claire. 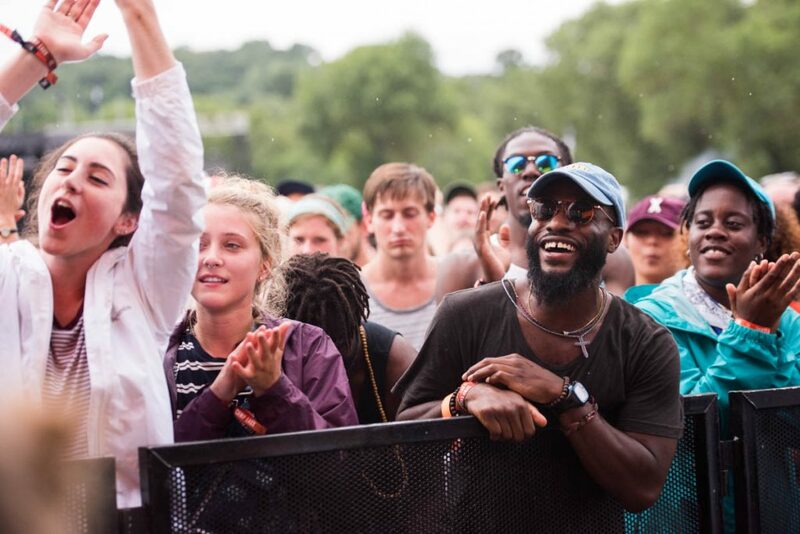 Eaux Claires, founded and curated by Bon Iver’s Justin Vernon and The National’s Aaron Dessner, is known for fostering musical collaborations and creative offshoots. 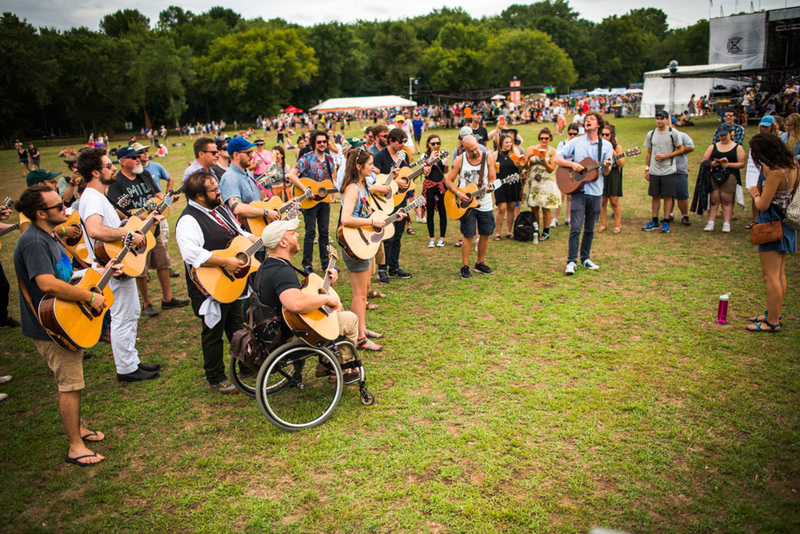 This year, for example, Wilco is on the bill—along with several other acts featuring members of Wilco, such as Tweedy and The Autumn Defense. The idea is that festivalgoers won’t just hear the hits, they’ll appreciate the performers’ multifaceted talents. 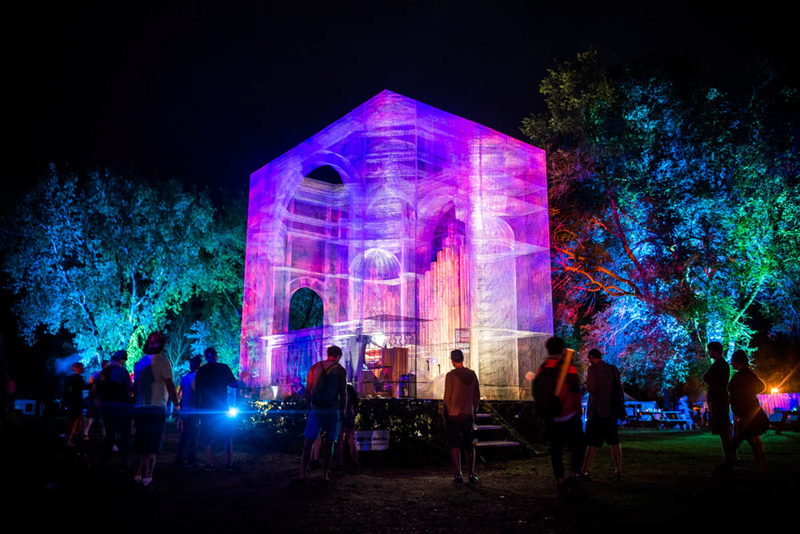 Michael Brown has the title of creative director at Eaux Claires, working to make the festival a multidisciplinary affair that unites musicians, visual artists, and the audience in a shared experience. 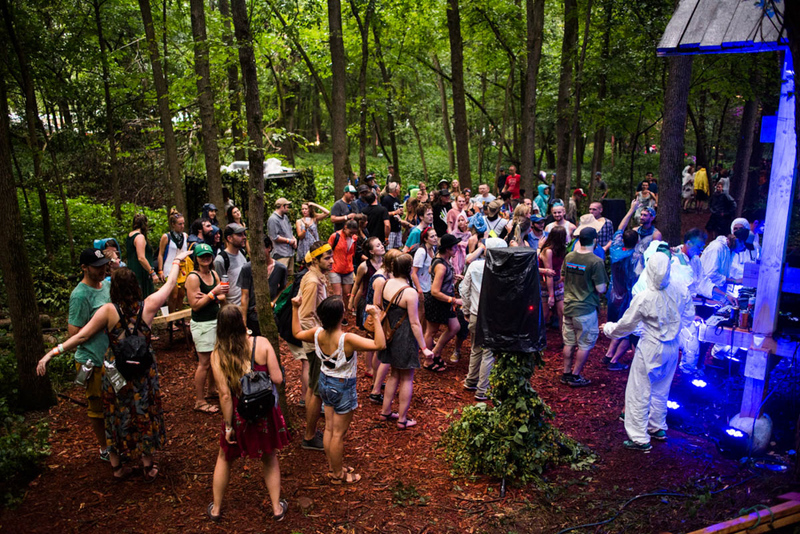 A sense of spontaneity, said Brown, facilitates musical experiences that wouldn’t be possible in a generic, out-of-the-box festival situation. This article was produced as a part of a collaboration between The Growler Magazine and 89.3 The Current, Minnesota’s non-commercial, member-supported radio station playing the best authentic, new music alongside the music that inspired it. Find this article and more great music content at thecurrent.org.